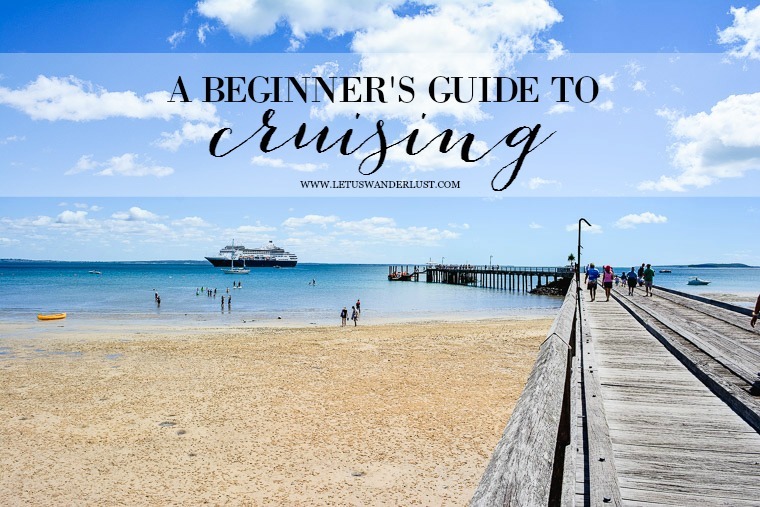 A Beginner’s Guide to Cruising + My Top Tips! Imagine this…every morning a new destination, dazzling pristine waters, uninterrupted horizon views, the freshest air you’ve ever breathed, simultaneously combining relaxation and adventure… If you’re sitting here thinking that this sounds like a dream vacation, maybe it’s time to start planning your first cruise holiday! From hopping around the South Pacific Islands to exploring quaint seaside towns perched precariously upon rugged Mediterranean cliffs, cruising is not only an exceptional way to travel, but an incredible holiday in its own right. Gone are the days of catching a flight/train/bus/taxi, waiting in long immigration lines, dealing with visas, checking in and out of hotels and packing and unpacking every time you move onto your next amazing destination. Instead, that travel time is spent frolicking on the high seas, soaking up the sun, savouring the R & R, grazing on mouthwatering bites, embracing new adventures, discovering the nightlife and exploring every inch of the incredible floating city that delivers you from A to B. It brings the two holiday ideals of restful relaxation and jam-packed adventure into perfect harmony, and it really doesn’t get much better than that! 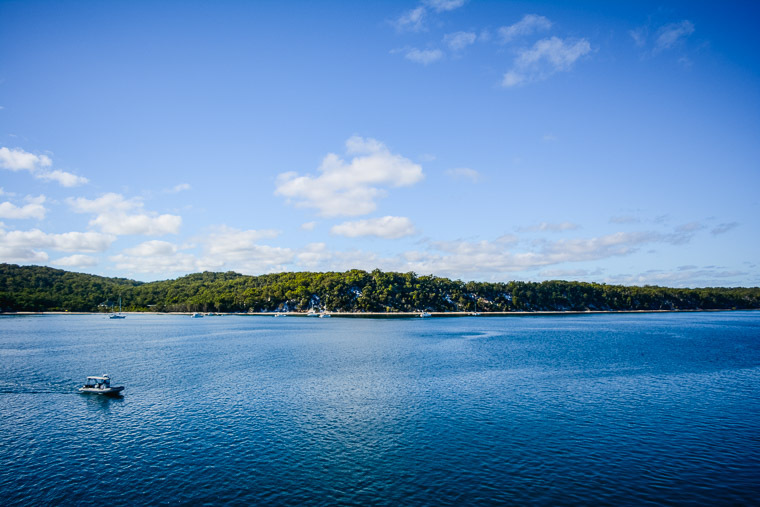 Ever since spending seven days exploring the Caribbean a few years ago, twelve days cruising the Mediterranean last year and four days cruising to magical Fraser Island more recently, cruising has been a favourite way of mine to travel. Prior to crossing that gangway for the first time though, I had very little idea what to expect of cruising. With so many amazing destinations, itineraries and cruise liners to choose from, would-be cruisers are completely spoilt for choice. From the small and intimate to the huge floating cities, each cruise liner has it’s own perks and quirks so research is key to finding your preferred option. Itineraries, dates and price points will also help you narrow it down. 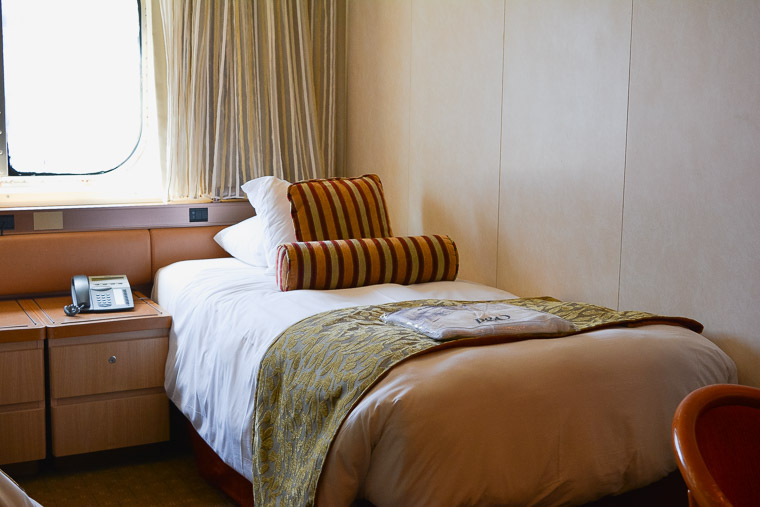 Once you’ve chosen your preferred cruise, it’s then time to choose your room type. Again, there is something to suit every type of traveller and budget, from suites with a balcony to interior staterooms. If you have specific wants and needs, like being close to the elevators/stairs or being on a certain side of the ship to see the coastline in an area of interest, look at the deck plan and book your room accordingly. Aside from the suites and mini-suites some cruise liners offer, choice really comes down to a room with a balcony, a room with a porthole or an interior room. I’ve stayed in a room with a balcony, but for the very limited amount of time I ever spend in the room, an interior room is completely fine by me. One of the great things about cruising is that it offers a completely customisable holiday – you can do as little or as much as you want. 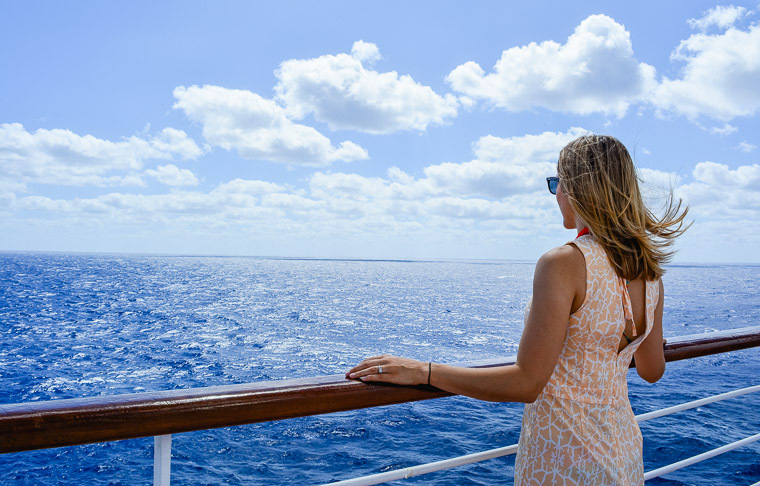 It’s good to know that different cruise liners offer a myriad of on-board experiences, so be sure to research what to expect on-board before you set sail so you can come prepared. It would be such a shame to miss out on the wave pool/rock climbing wall/Zumba class just because you didn’t know those activities were on offer! 4// Research the ports before you go! 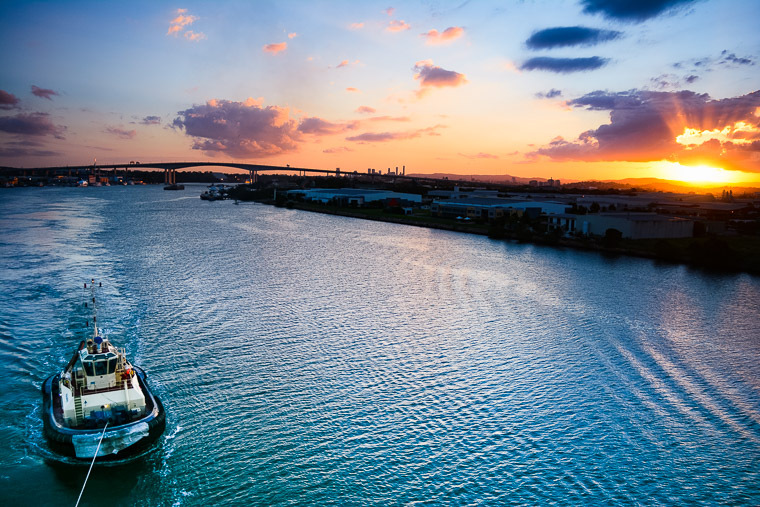 While it’s entirely possible to get caught up in all the on-board fun, be sure to save some energy for the days at port, as there is so much to do and discover in each one. Knowing a little about each port you’ll visit beforehand will go a long way in helping you to get the most out of your on-shore days. If there’s an activity or tour you desperately want to do in a specific destination, then it’s a good idea to pre-book the excursion to ensure you don’t miss out. If you’re a little less organised, it’s still possible to book on-shore excursions once on-board, or you can choose to explore the ports and nearby destinations at your own leisure. Cruising is GREAT value for money. Your fare includes your accommodation, meals with a myriad of dining options, activities, access to fitness facilities, entertainment and transportation from port to port. Considering that cruise fares can equate to as little as $100 a day, it’s undeniable that that’s a whole lot of value! Even more so when you factor in the great deals and sales you can snag for cruise travel, and the equivalent cost of accommodation, food, activities, transport etc for land-based travel. You’ll soon discover that you can often save money by booking a cruise! Extra costs apply for drinks (soft drinks and alcoholic), spa services, some specialty restaurants, on-board shopping and internet access. It is a cashless system on-board, so if you do want to add any of these to your cruise experience, it is charged to the credit card attached to your stateroom. 6// Cruising is not just for an older crowd! There’s a misconception that cruising is just for an older crowd. While this might have been true in years gone by, it’s about time this myth was debunked for good! Nowadays cruise liners are increasingly targeting families, young couples, foodies, urban travellers and singles, and there’s a cruise to suit any interest or traveller type! 7// Pack light, pack smart! First thing is first – don’t forget to take a carry-on bag and a day pack. Your carry-on should include a change of clothes and any essentials that way you’ll have everything you need to enjoy all the on-board activities right away instead of waiting for your suitcase to be delivered to your cabin. Be sure to pack a day pack or backpack for the port days too. Pack clothes that can do double duty so you can mix and match for maximum versatility. You’ll need your ‘resort casual’ for the dining room each night and your evening/cocktail wear for the ship’s formal nights. 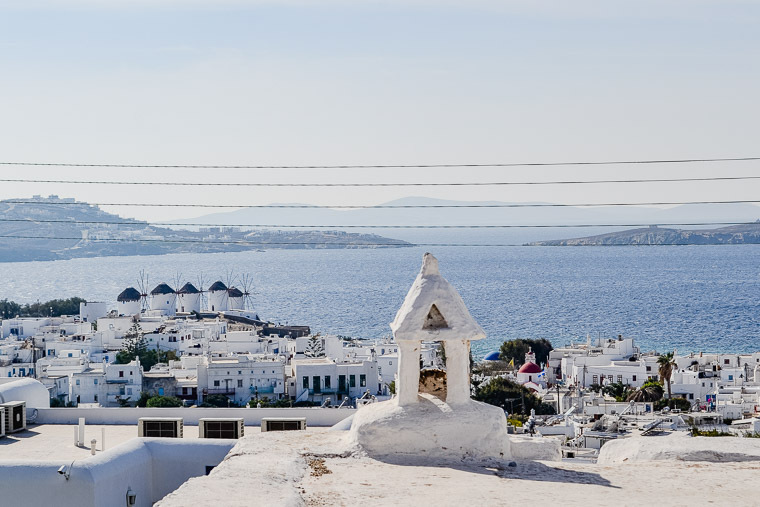 Don’t forget to pack for the activities you might enjoy on-board and in port – sandals might be fine for a beach day on Mykonos, but you’ll need more comfortable shoes for climbing the Acropolis in Athens, for example. With swimming pools, fitness facilities, basketball courts, tennis courts, mini golf, outdoor movie theatres, cooking classes, spectacular theatre productions, dance clubs, bars and even ziplining, rock climbing and ice skating rinks on some cruise liners, the ship is a playground! There’s literally so much to do on-board, but you can just as easily laze by the pool and borrow a book from the ship’s library if you forgot to bring your own! One of the first things that surprised me about cruising was the incredible quality and diversity of food on offer. 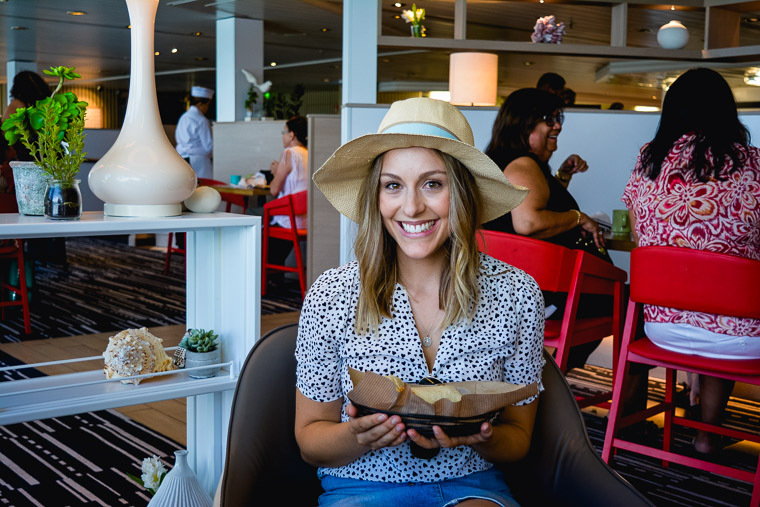 In my experience, every bite has been mouthwateringly delicious and the array of options included in the cruise fare is astonishing. With everything from buffet-style banquets to a fine-dining experience, meal times on-board the ship are a real highlight. And if you’re peckish in between or don’t fancy a meal, there are cafes, salad bars, pizzerias or hamburgers you can order and eat by the pool. 10// Yes, it’s possible to stay fit and healthy while on-board! While the food is AMAZING, there is no shortage of healthy, delicious options to take advantage of and ample opportunities for exercise to partake in while on-board and in port. 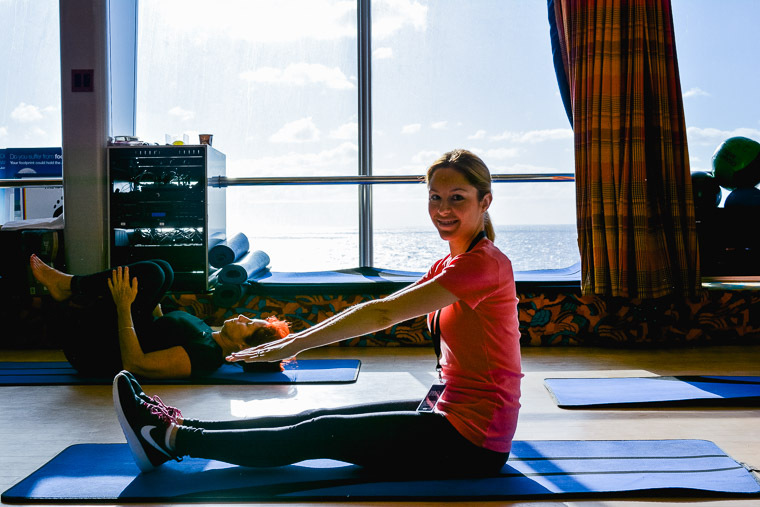 With walking tracks, gym facilities, swimming pools, mini golf, tennis, basketball courts, pilates, yoga and Zumba dance classes on offer, it’s entirely possible to stay fit and healthy during your cruise. Good news – it’s very unlikely you’ll get seasick! With stabilising technology and cruise ships the size of small cities, it’s pretty much impossible to even tell whether the ship is moving or is still in port! 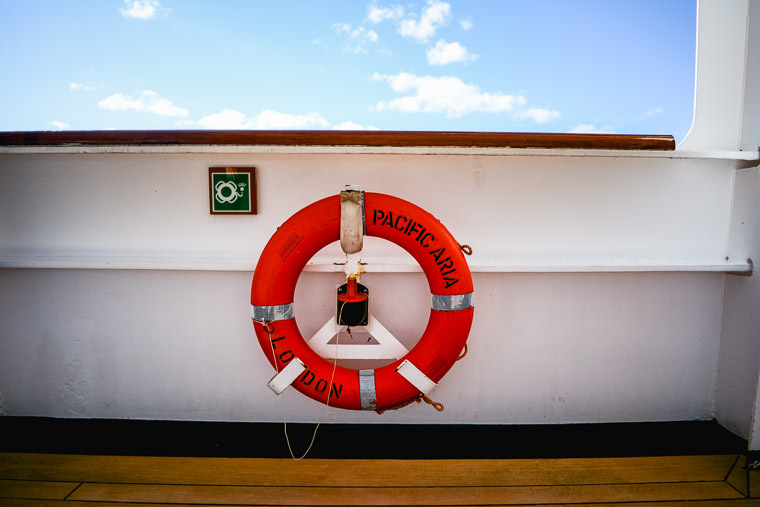 If you’re particularly prone or worried though, cruising the calm waters of the Caribbean or Europe’s rivers might be your best bet and ensure you come prepared with medicine or alternative remedies before boarding. 12// Don’t miss the sail-away sunset! All sunsets are magical in my book, but there’s something extra special about watching the sun set from the comfort of the ship’s deck as you cruise out of port and onto the open ocean. It’s a sunset you won’t forget, I promise! Possible my favourite thing about cruising is that it highlights just how true this is for travel. Cruising can take you to any number of incredible destinations around the world, and it makes the journey getting there all the more phenomenal. 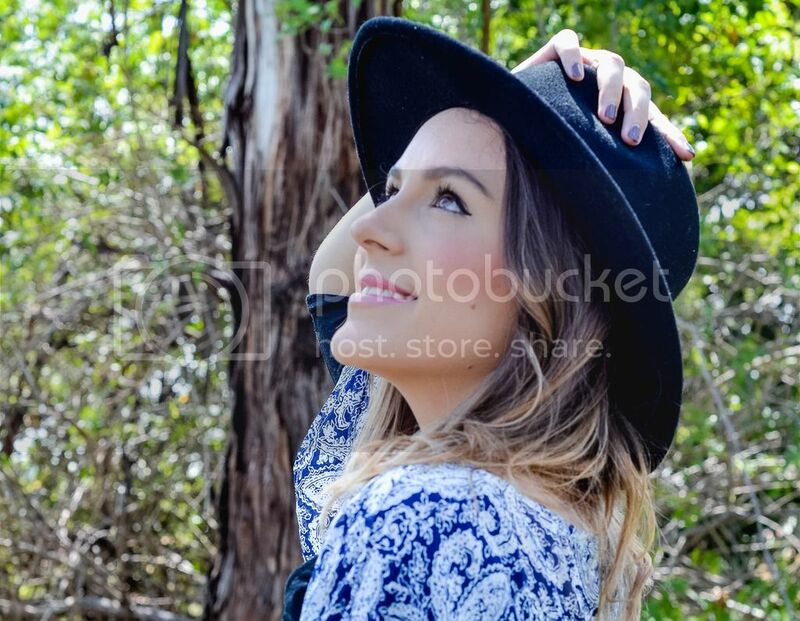 So what are you waiting for!? 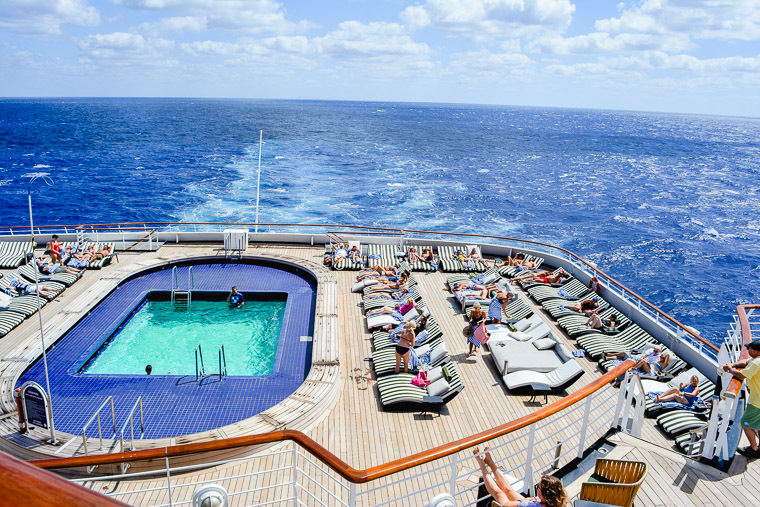 Do you think cruising is for you? I’d love to know!